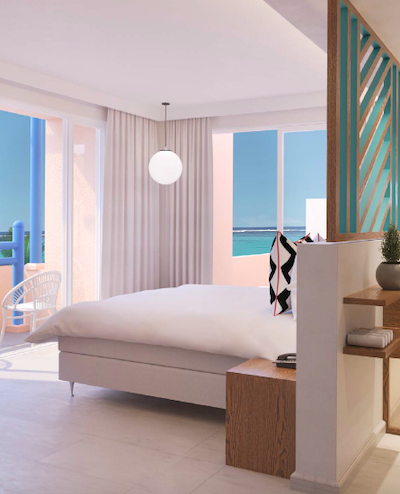 Newly launched hotel brand, SALT, announced its first property, the 59-key SALT of Palmar that opened on the east coast of Mauritius. 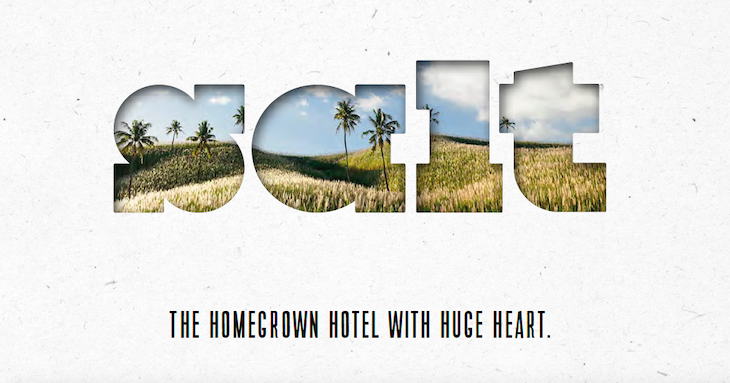 A humanistic approach to hospitality for the culturally curious traveller, SALT takes its guests to people – not just places – connecting them to locals and their way of life, placing them in the action, not just beside it. 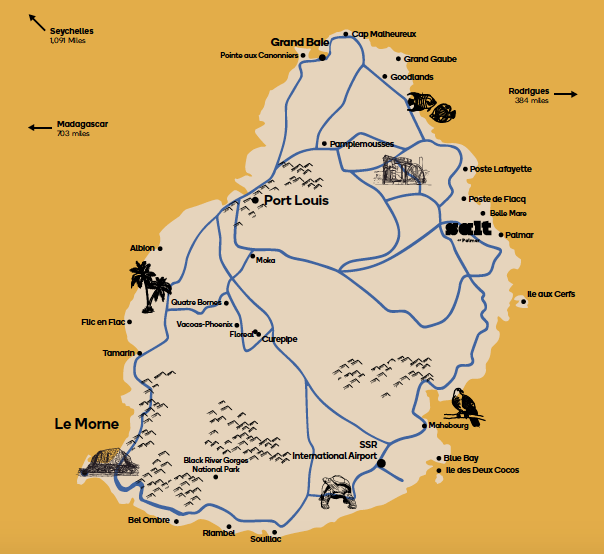 SALT guests will be immersed into the heart of Mauritian life, with the opportunity to connect directly with locals via Skill Swap. This means they exchange their time, talent & skills to the local people. Guests of SALT can also join our local suppliers and see their work or passion. From pottery with Janine at her Pamplemousses studio or early morning fishing with Kishor, to coaching the local football team with Fabrice or basket weaving with Mrs Bulleeram in Brisée Verdière – SALT has friends doing incredible things all over the island and guests are invited to share their passion. 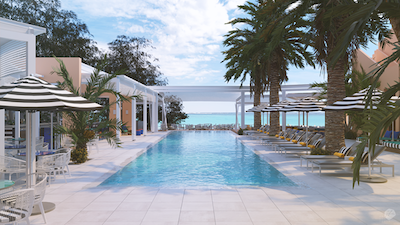 In fact, every day is learning day at SALT, and the hotel’s local team and network of experts will show guests how they do things differently. Fancy helping out on the SALT Farm? Learning how to cook Mauritian Chicken Curry with our chefs? Mastering the maravanne rattle and moutia drum? Just sign up at the chill-out area. Recognizing the strong connections between people, plate and planet, and the fact that our food choices have a major impact on the health of the environment and our guests, SALT is committed towards Good, Clean and Fair food. 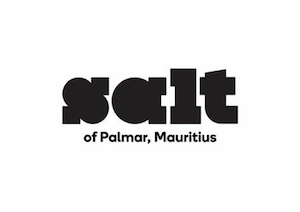 Whilst our chefs are committed members of Slow Food International and part of Slow Food Chefs Alliance, Salt of Palmar is working closely with Slow Food International and Earth Markets Mauritius, their local official representative. SALT adheres to Slow Food Travel promoting ecotourism and providing all our guests a culinary journey, full of stories, traditions, flavours, and craftsmanship. The food philosophy is fresh, local, homemade, seasonal and zero waste – simplicity is the key ingredient. 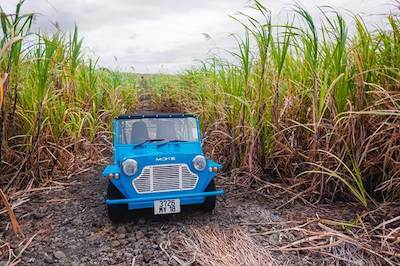 With not a buffet in sight, the team of all-Mauritian chefs will design the daily-changing menus around whatever the farmers, fishermen and growers bring in that day. The on-site bakery will produce tempting bread, pastries, home-roasted African coffee, local teas and tropical juices. Artisan pickled vegetables and preserved fruits are sourced exclusively from local, organic farms; all made in small batches using only seasonal fruits and vegetables. In the kitchen, we look to simple, ancient cooking methods. The wok, the tandoor oven and the charcoal grill are the trinity, whilst smoking anything and everything to release and enhance flavours. Fresh fish reach the kitchen every morning within hours of being caught. And the SALT Farm, which cultivates hydroponic fruit and vegetables, will supply most other produce. Run in conjunction with Island Bio, a local NGO dedicated to empowering those in need via skill building programmes and training in agro-culture, the SALT Farm is a partnership based on a shared belief that fresh, high-quality food is the right of everyone. Run Club, sunrise salutations on the beach, meditation at Brahmakumari, dawn photography tour, hike & bike, yoga at the SALT Farm Shala and many more. 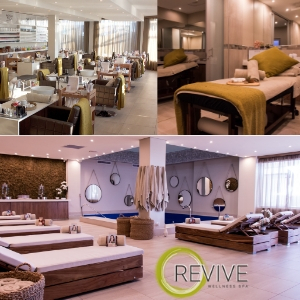 Guests can be confident that sustainability and environmental consciousness is at the core of the hotel. Simply by staying, they contribute to protecting and empowering local communities, creating opportunity and employment, and preserving the environment via the single-use plastic, bio-farming and zero-waste policy. 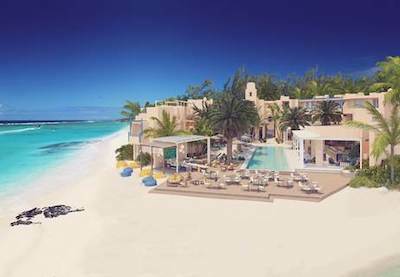 The hotel will run regular beach clean ups, a farming school and ongoing training sessions for the community, all of which are open to guest participation. 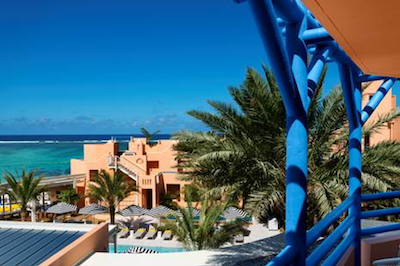 The SALT of Palmar building is an iconic edifice that leads straight onto Palmar beach originally designed in 2005 by revered Mauritian architect, Maurice Giraud. 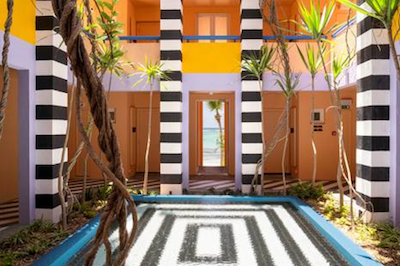 It will house 59 rooms all overlooking sea, garden or the 25-metre lap pool, and is being transformed by Mauritian architect Jean Francois Adam in collaboration with French designer Camille Walala. Well-loved for her bold tribal pop style and show- stopping spaces, Walala scoured the island for inspiration and talent to cherry pick the very best local craftspeople to design bespoke pieces for the project to create a space that introduces a fresh, playful design concept to the island without distracting from its breath taking beach location and surrounding nature. 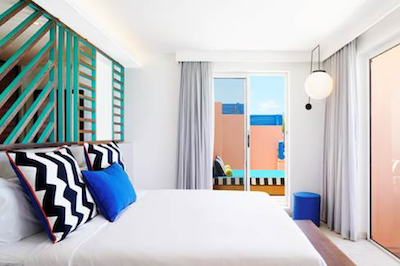 Local will be found in every nook and cranny – from the homespun ceramics in the restaurant to the handwoven beach bags and all-natural toiletries in every room.